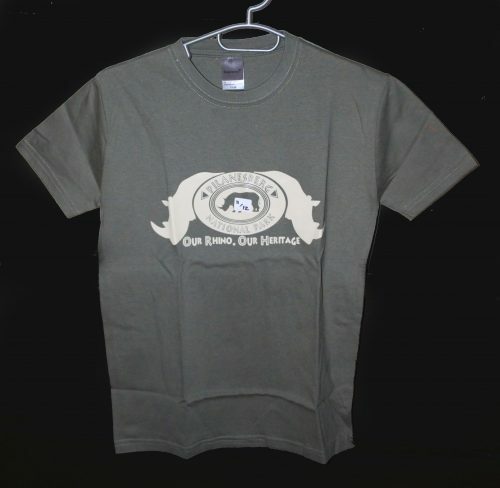 We sell a variety of different items which aids in raising funds for the Trust. These are the items that are sold at the gates of the Park as well as at our fundraising events. 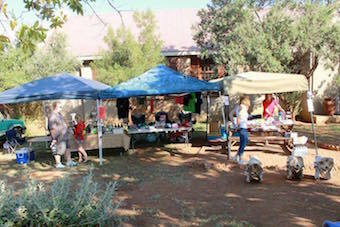 In the 3 weekends, in September 14, that we set up our gazebo outside the PC we managed to raise R27,000.00. 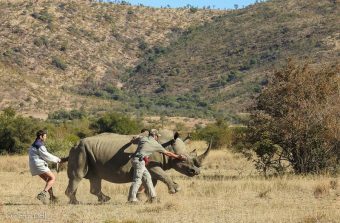 These funds were raised for Rhino protection and we had huge support from the public visiting the stand.